ELKHART LAKE, Wis. (Aug. 3, 2018) – The IMSA WeatherTech SportsCar Championship will return to Long Beach April 12-13 with the BUBBA burger Sports Car Grand Prix, third event on the series’ 2019 schedule. Long admired for the world-class road racing facilities and events on its schedule each year, the series will continue building equity in the same 12 events as it had in 2018. A pair of three-class, 100-minute sprint races again are planned in 2019 as well. 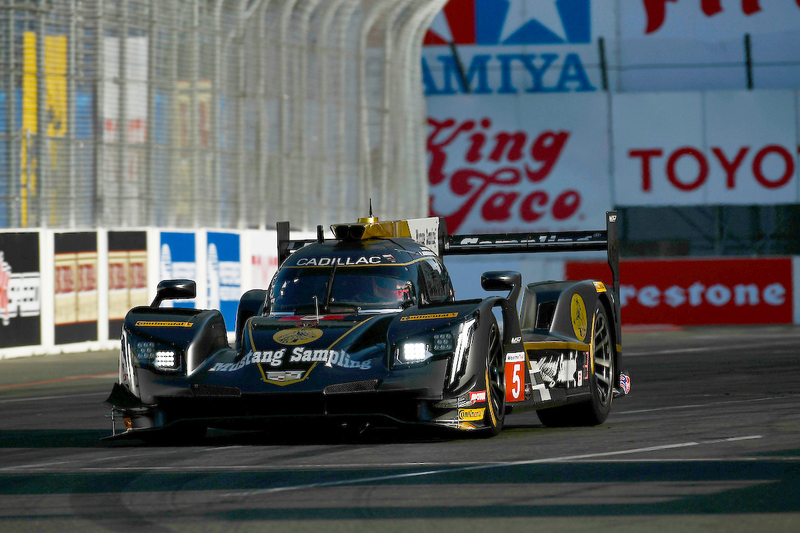 The BUBBA burger Sports Car Grand Prix at Long Beach featuring the DPi, LMP2 and GTLM classes is scheduled for April 12-13; while the DPi, LMP2 and GTD classes are slated once again for the Chevrolet Detroit Belle Isle Grand Prix Presented by Lear Corporation on May 31-June 1. The Detroit round is subject to final approval from the Michigan Department of Natural Resources to continue hosting the event on Belle Isle. For the third consecutive year, there also will be a pair of GT-only races in 2019, both two hours and 40 minutes in length. The GTLM and GTD machines will do battle at Lime Rock Park on July 19-20, and once again at VIRginia International Raceway on Aug. 23-25. The 2019 season kicks off a six-year U.S. television partnership with NBC Sports, which will televise every race through its networks: NBC, NBCSN and CNBC. Live streaming of each race also will be available on the NBC Sports App. The complete television schedule will be unveiled in the future.